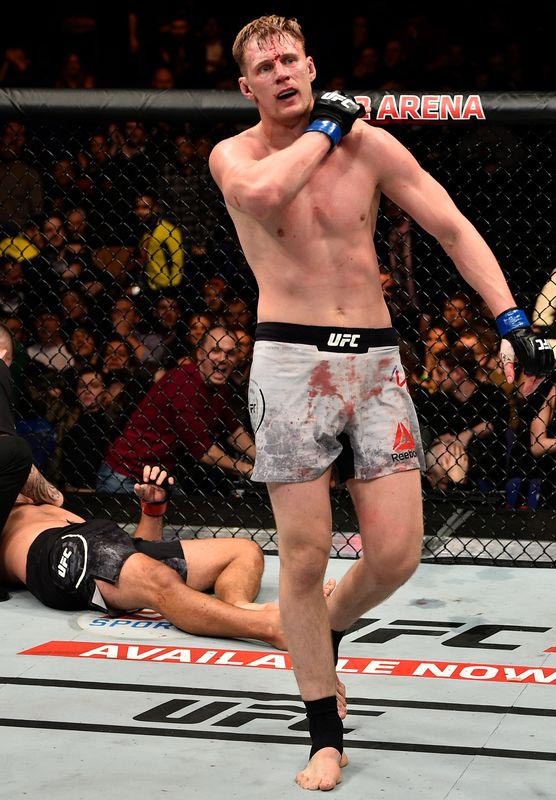 On a night full of crazy upsets, one of the most surprising upsets from this past weekend’s UFC Fight Night 127 took place in the main event. It was in this headlining fight that former Bellator MMA heavyweight champion Alexander Volkov brutally knocked out former UFC Heavyweight Champion Fabricio Werdum in the fourth round to cement his place as one of the division’s top contenders. The win pushed Volkov’s MMA record to 30-6, including a perfect 4-0 record inside the Octagon with wins over Werdum, Stefan Struve, Roy Nelson and Timothy Johnson. All told, the 29-year-old Russian is currently riding a six-fight win streak if you include his victories in M-1, and has not lost since being released from Bellator in late 2015. On a side note, I bet he would look really good in Bellator’s heavyweight tournament right now. The UFC heavyweight division is extremely old, so Werdum losing is actually a really good thing for the future of the UFC’s heaviest weight class. The days of fighters like Werdum, Cain Velasquez, and Junior dos Santos running the division appear to be over. Those fighters dominated the division for nearly a decade, but their time has run out and now there's a new class of heavyweights like Volkov, Curtis Blaydes, and Tai Tuivasa who are destined to make a run for the belt. The win over Werdum will push Volkov into the division’s Top 5, and arguably the Top 3. 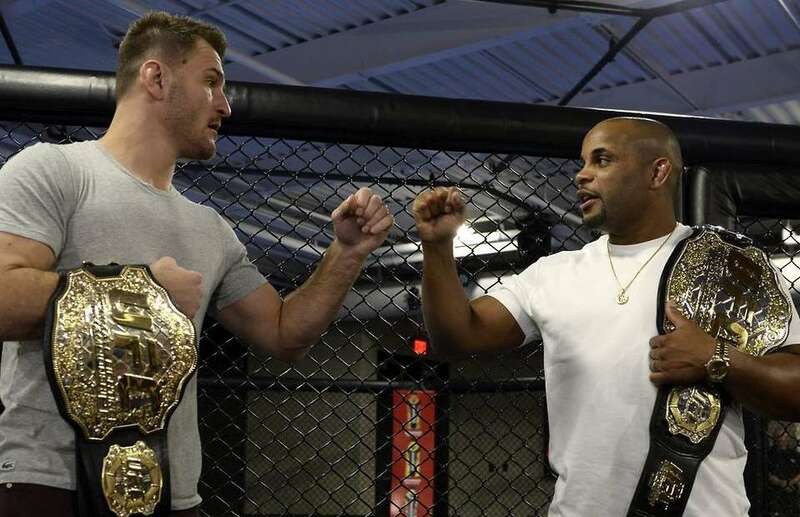 In reality, the emphatic KO over Werdum should be enough to earn Volkov a title shot, but with UFC Heavyweight Champion Stipe Miocic fighting UFC Light Heavyweight Champion Daniel Cormier in a superfight this July, it may make more sense timeline-wise for Volkov to take another fight in the interim (even though Volkov said he doesn’t mind waiting until the end of the year for the title shot). However, there aren’t too many opponents available for Volkov to fight, so the UFC may just have Volkov wait around for the winner of Miocic-Cormier. But regardless of what the UFC does, it’s clear Volkov is in a great position as far as contending for the title goes. I remember watching Volkov for years in Bellator, and I always thought he was a very good heavyweight, but I never imagined he would be a potential UFC champion. That’s because I never imagined Bellator would lose faith and cut him, so I thought he’d stick around Bellator for a long time, even after he lost his belt. But Bellator let him go, M-1 picked him up, and then the UFC signed him, and right now this is looking like one of the best free-agent signings the UFC has made in years. With three young fighters emerging as contenders in the UFC heavyweight division, all of a sudden the UFC’s heaviest weight class is looking like one of the most exciting divisions in the sport again. 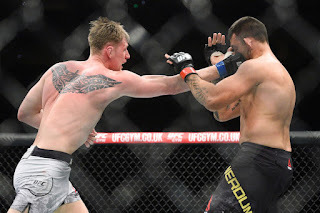 The timing is right, as the elder statesmen of the division like Werdum are now on their way down, and younger fighters like Volkov are on their way up. It’s an exciting time for the heavyweight division, and one can only hope the light heavyweight division is next, because that’s another weight class that is in dying need of an infusion of younger talent.